mojo » Want a mojo freeGo? mojo freeGo - Blood Vessels Back to Want a mojo freeGo? 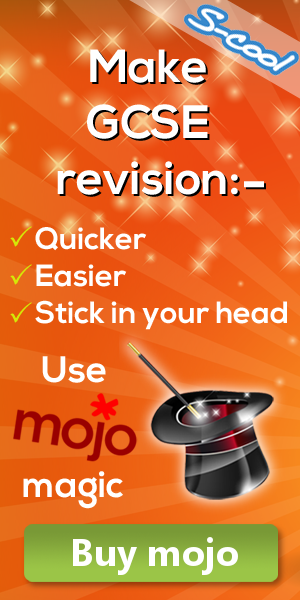 Memorising with mojo feels like magic - but it's not! Just watch the video below. The science of memorising is established and readily available. The reason it is not more widely used by schools and students is that you need to put in lots of hard work to get the benefits you are after. This video will tell you all about the science behind mojo - AND give you a couple of powerful tips on how you should fit mojo into your GCSE schedule. The result - you'll feel great about your ability to remember and recall all that GCSE content!